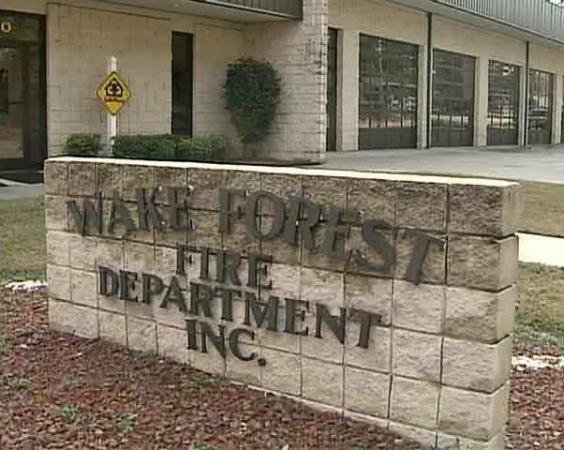 The Wake Weekly this week wrote about the fire impact fees under consideration in Wake Forest. The fire department, they note, has an aggressive $11.5 million plan for the next decade, including four new fire stations and four new pieces of apparatus, including a quint. WRAL also reported on the story. Good, I hope it happens for you guys…. Proactive steps….rare in this county, but respected.